The love month is coming! And who's the star? It's CUPID, of course! Dress up your little ones as Cupid with this cape and let him stroll around the neighborhood, parks or malls! Let him bring a pretend bow as props, too and aim for lovers! 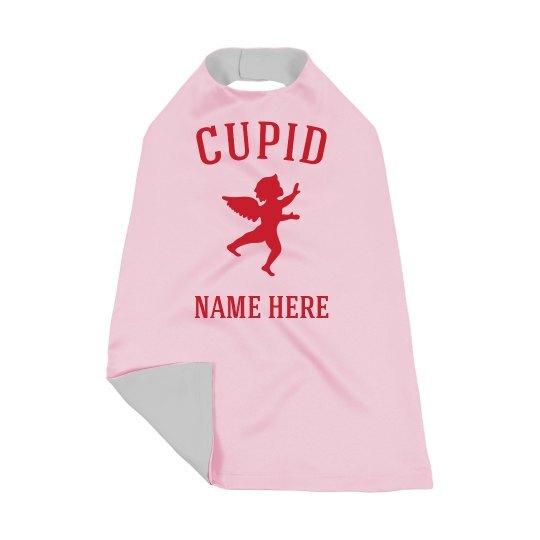 Customize this cape with his name on so cupid will have a name, too!